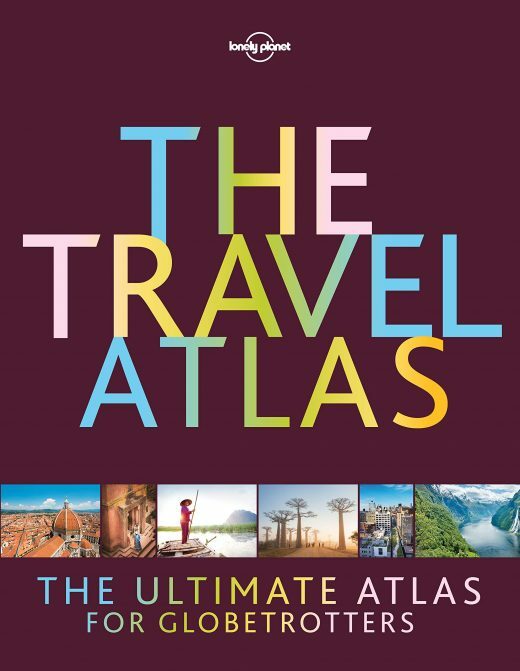 The first atlas from guide book publisher Lonely Planet, The Travel Atlas is a thick tome that’s an incredibly useful companion when planning an adventure. Inside, you’ll find detailed maps of every country on earth, as well as helpful suggestions for how to travel in that destination, including everything from transport and how to get there, to the top things to see and do. More popular tourist destinations, such as France or the USA, have more comprehensive suggestions. There are also helpful planned itineraries for up to two-week trips, plus a handy section for cities at the back – a perfect no-nonsense way to plan a city break. We loved using the atlas to plan an upcoming holiday and found it a supremely useful, uncluttered and straightforward alternative to the overload of confusing and contradictory travel articles and guides you’ll usually find when trying to plan something online.